In case you got too busy and didn’t catch up on all the fun at the 2017 Cape Town Carnival, don’t worry because we got you covered. 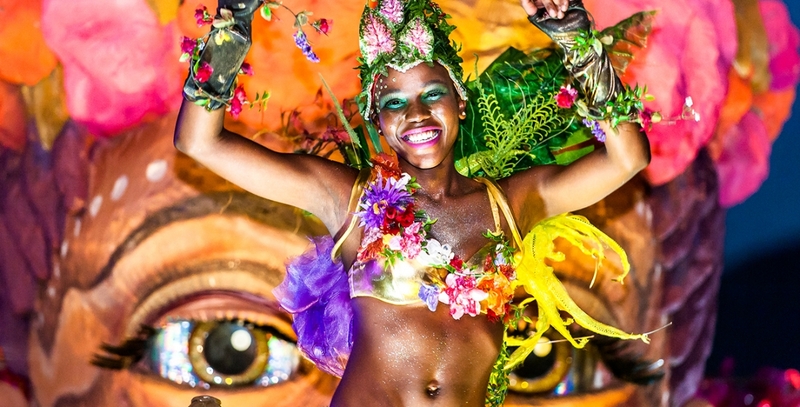 The 8th Annual Cape Town Carnival took place this past weekend. 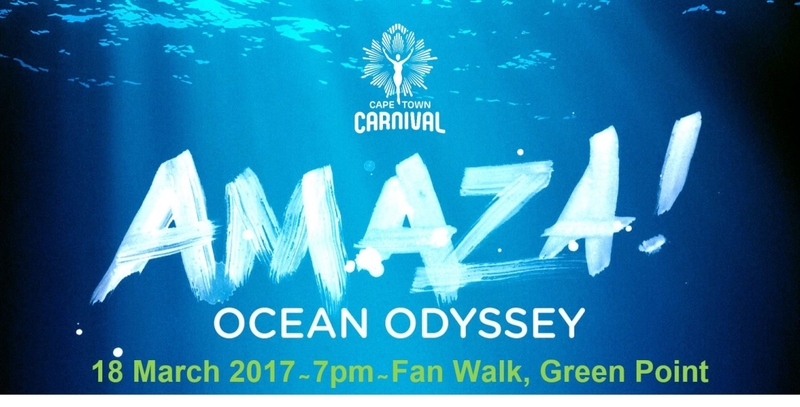 The theme of the carnival was Amaza Ocean Odyssey. The roadmarch in Jamaica traditionally starts around 9am at the national stadium and ends at about 7pm at the start location, Bacchanal Jamaica Mas Camp, located at the stadium. The parade usually has a few thousand participants and tens of thousands of spectators along it’s route. The Cape Town Carnival theme is AMAZA! ~ Ocean Odyssey. The action and excitement of Carnival 2017 is only just beginning to fade into memory, but the local entertainment scene remains buzzing with creative activities, concerts, networking events and festivals lined up throughout the second quarter of the year. 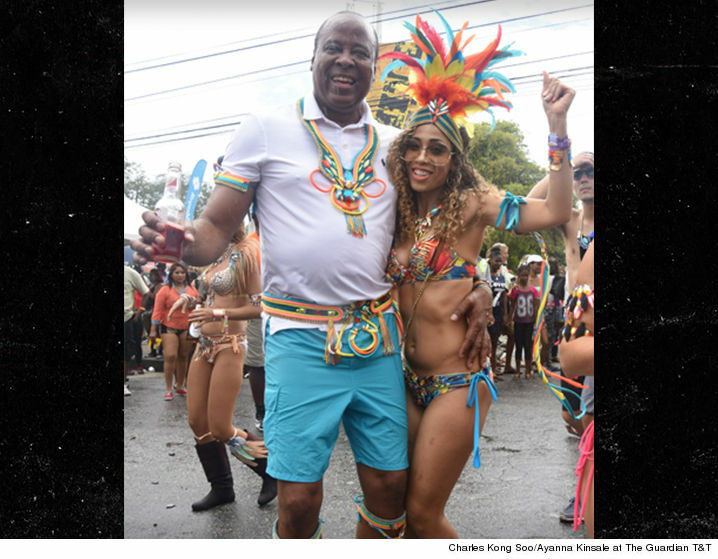 Conrad Murray -- Michael Jackson's former doctor who went to jail for his death -- is now enjoying the finer things in life ... like dancing with his hot girlfriend at Carnival. Conrad was raised in Trinidad so he's reveled in the festivities before, and his longtime lady, Nicole Alvarez, was by his side. 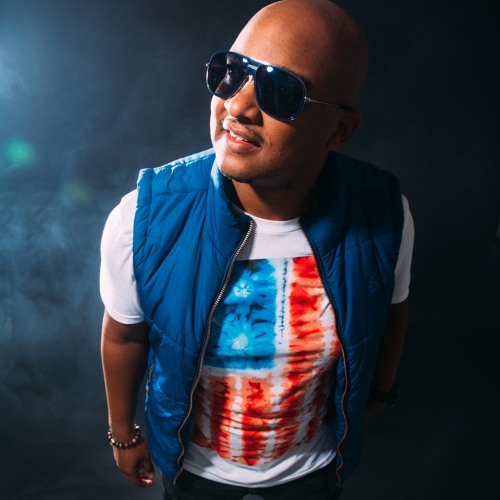 The Embassy of the Republic of Trinidad and Tobago to the People’s Republic of China has teamed up with the creative geniuses at Flow Creative to host the event “Soca Zumba” on February 25, 2017, at Flow Creative above CARAVAN Restaurant on Guanghua Lu. While Carnival stakeholders are saying that Carnival 2017 was a resounding success, veteran calypsonian and former Minister of Arts and Culture Winston “Gypsy” Peters has an opposing view-it's dying, and fast.